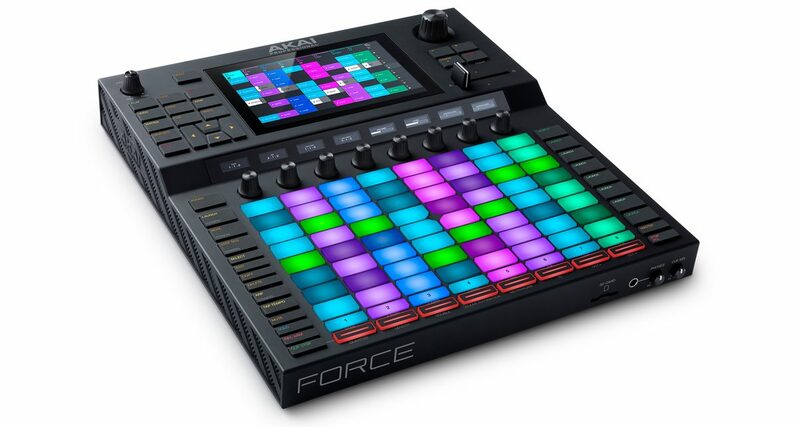 Akai Pro just unveiled Force, a standalone music production system that lets you create and perform music without the need for a laptop. Akai Pro just announced Force, a brand new standalone production system and controller designed for DJ/producers. It’s a sampler, sequencer, synth and performance device all in one, letting you create music using a clip-based workflow similar to what you’d find in DAWs like Ableton Live, but without the need for a computer.